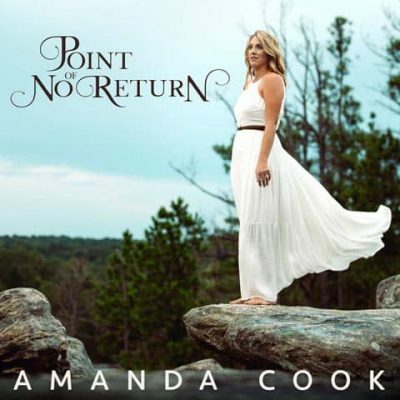 Mountain Fever Records is delighted to bring bluegrass fans the newest album from Amanda Cook, Point of No Return. The album and its title track represent where Amanda is in her career. She’s come too far and loves it too much, there’s no turning back – she’s at the Point Of No Return. 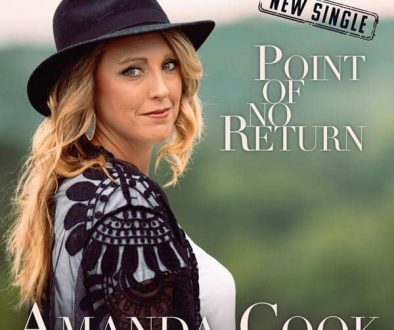 Point Of No Return is Amanda’s third album. 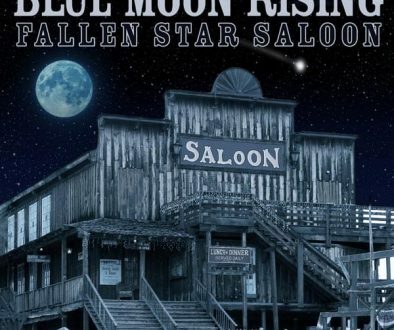 Her second with Mountain Fever Records. The project was recorded at Mountain Fever Studios in Willis, VA. It was produced by Amanda Cook & Aaron Ramsey. It was mixed and mastered by Aaron Ramsey. After the huge success of her last album, Deep Water, Amanda signed an impressive 7 record deal with Mountain Fever Records. When she’s not on the road, Amanda enjoys producing music at Mountain Fever Studios and spending time with her family.